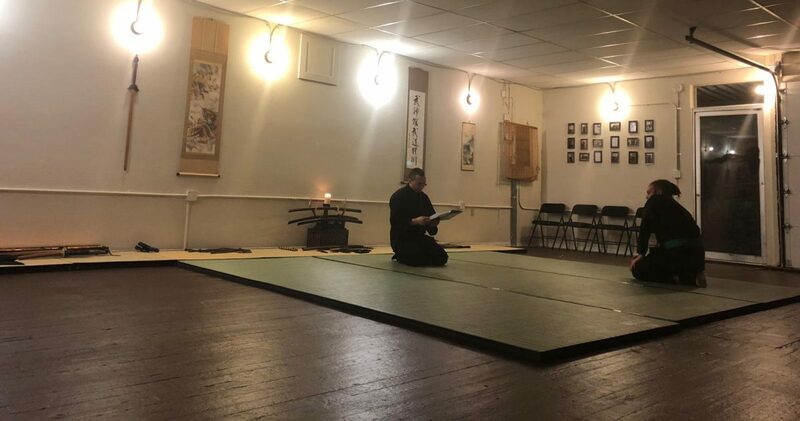 We are following the yearly themes and curriculum as set out by Rob Bascue 15th dan and Mark Vandehey 15th day of Northwest Bujinkan and Pacific Bujinkan located in Oregon. The style of Taijutsu which is being practiced by our guiding dojos in Oregon very closely matches what is being currently taught in Japan. Our dojos are encouraged to travel together to Japan, usually once per year.